The pack has been created to use alongside The Story of Gibraltar book. It contains eight great cross-curricular activities for students, parents and teachers to enjoy together. Click on the image below to download your free copy! 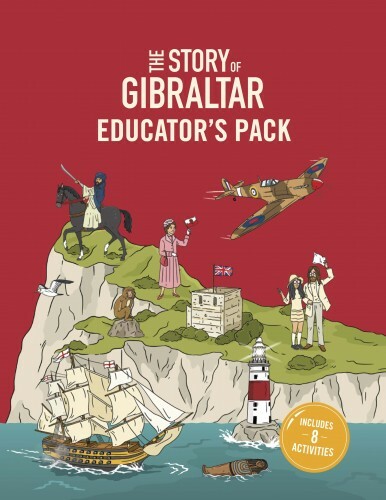 Please complete the simple form below to get your FREE copy of our Educators Pack that contains a range of cross-curricular activities to be used in conjunction with The Story of Gibraltar. Developed with generous support from the ISOLAS Foundation.